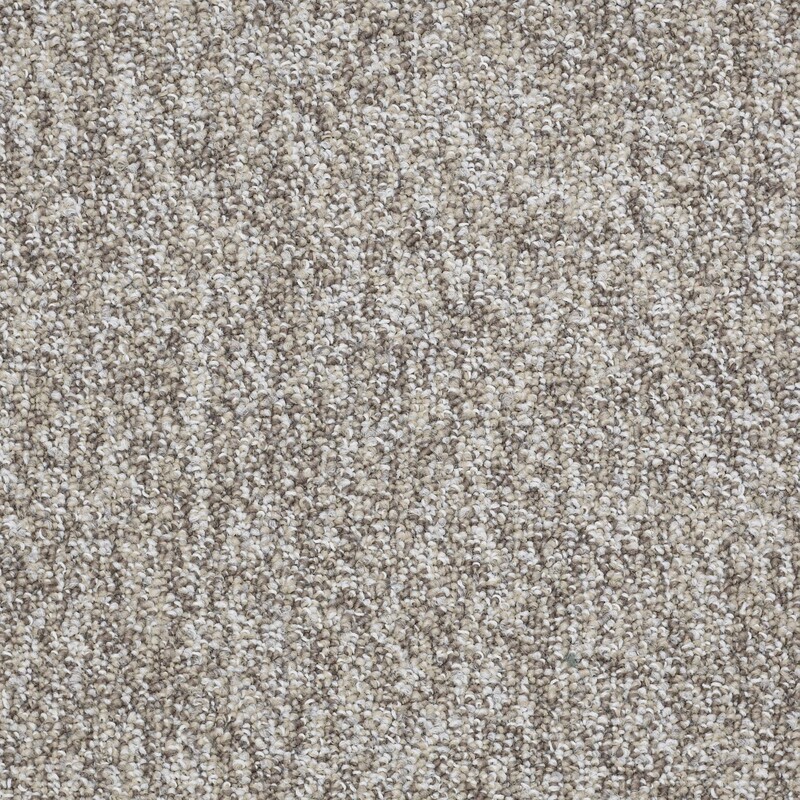 Shaw’s Sound Advice carpet tiles features 16 colors. 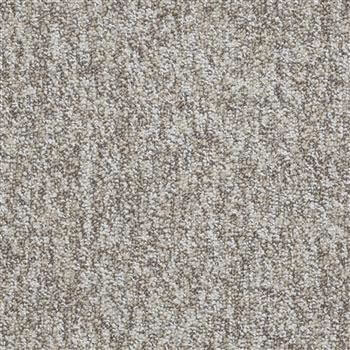 Although from a distance, they appear to be a solid color, they are actually a multicolored carpet tile. 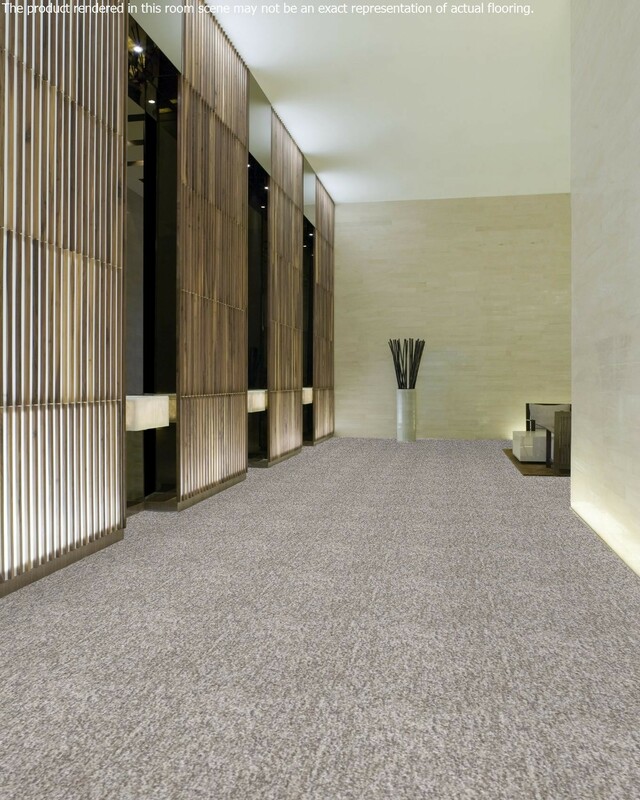 These carpet tile squares can be installed in both residential and commercial environments and are just as easy to clean and maintain as broadloom carpet. These tiles are also very environmentally friendly, being constructed with recycled materials in both the backing and the nylon fibers, making them perfect for anyone looking to go ‘Green’. Sound Advice Carpet Tiles are backed by a lifetime warranty. Made in the U.S.A.